Flower !! - DiamondWest. 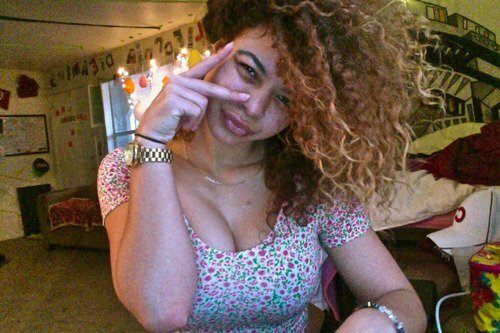 Blog Photo De Crystal Westbrooks.